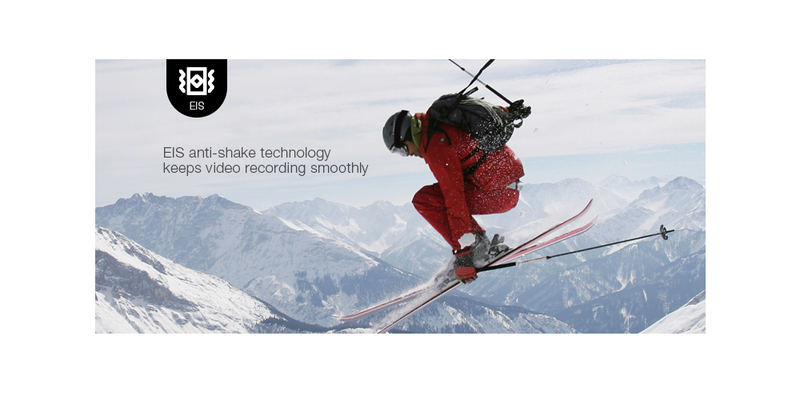 Note: Use this Coupon code: GBCE to Save More. 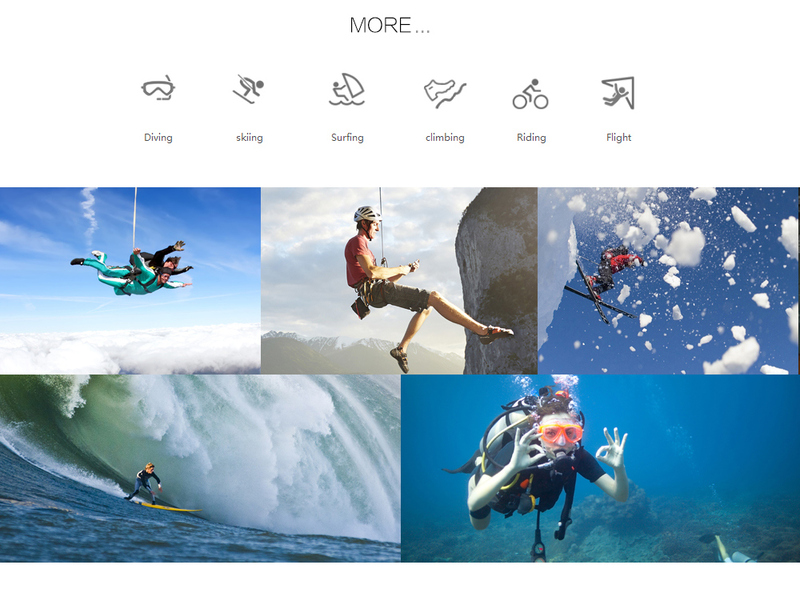 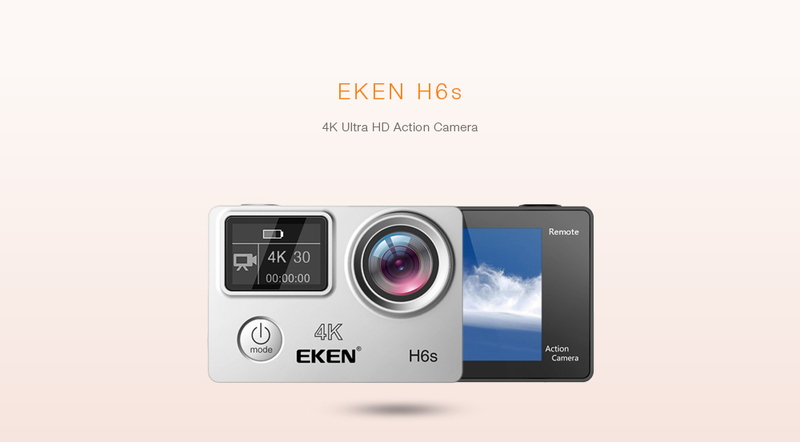 The EKEN H6S 4K action camera is able to produce ultra high-definition and smooth videos with EIS anti-shake technology. 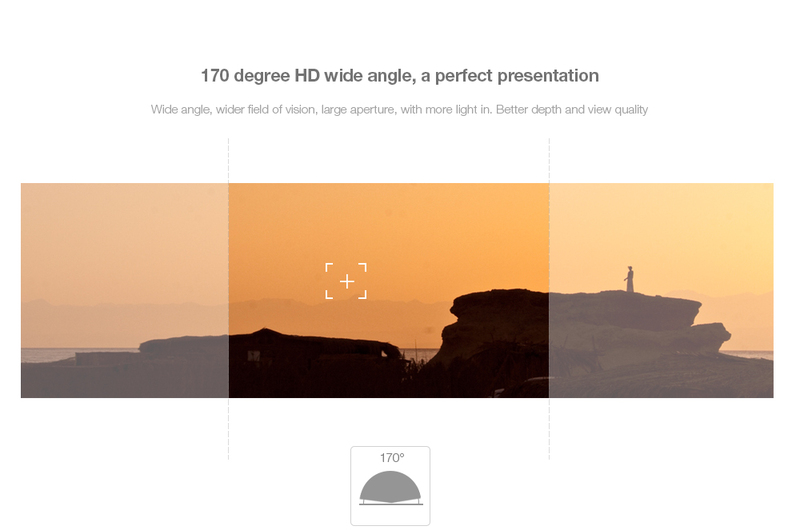 With the 170 degrees lens, it can retain more realistic scene and captures more immersive videos and photos. 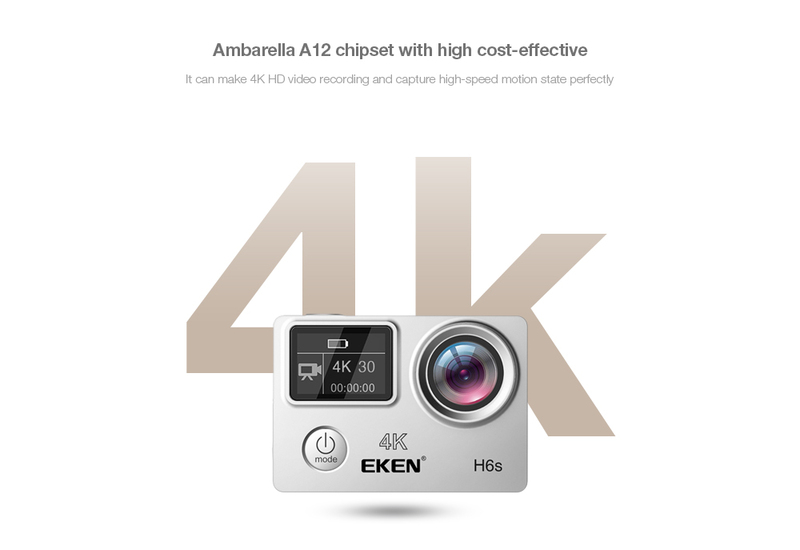 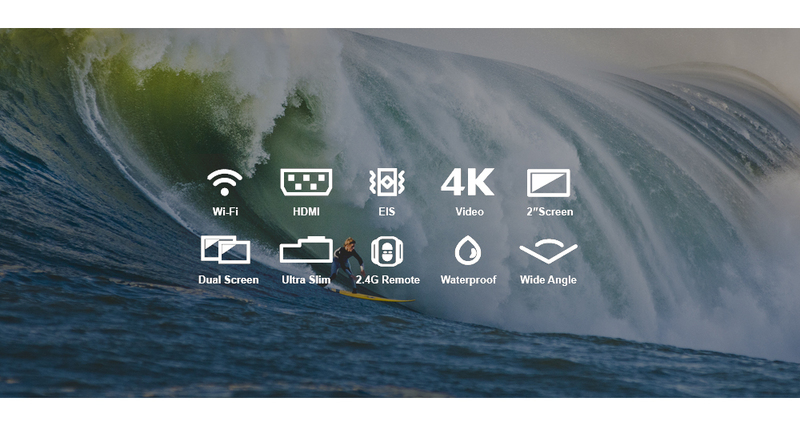 The equipped Ambarella A12 chipset will provide you with 4K 30fps video resolution. 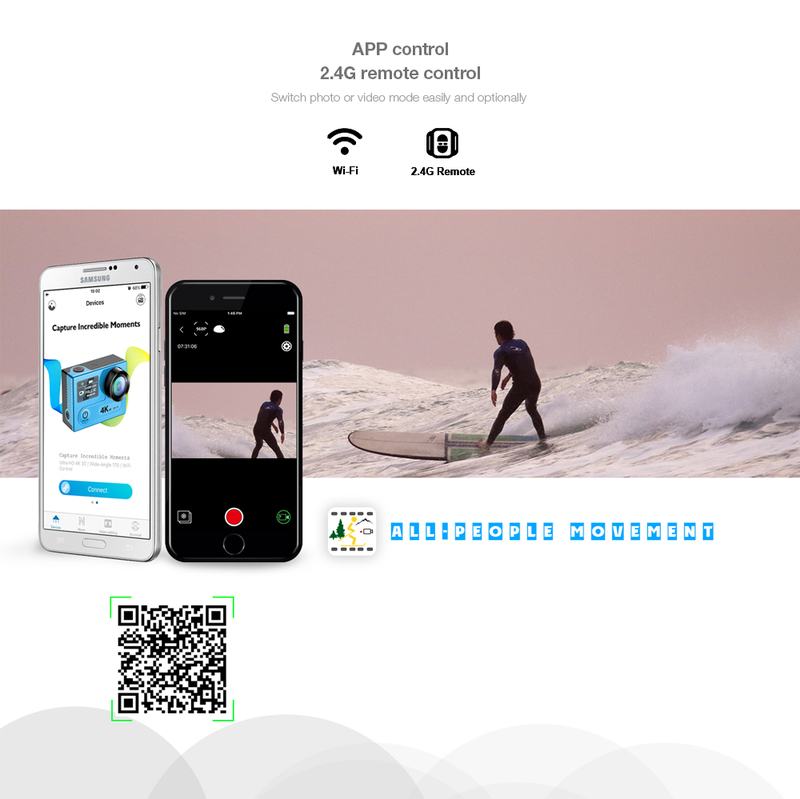 Share your story with the world!